It is easy to play the cynic in 2019. Reading through our morning newsfeeds, often an endless list of global despair, can conjure visions of fire and brimstone, while scrolling through Instagram and its Barbie and Ken doll celebrities can slowly siphon your hope in humanity. 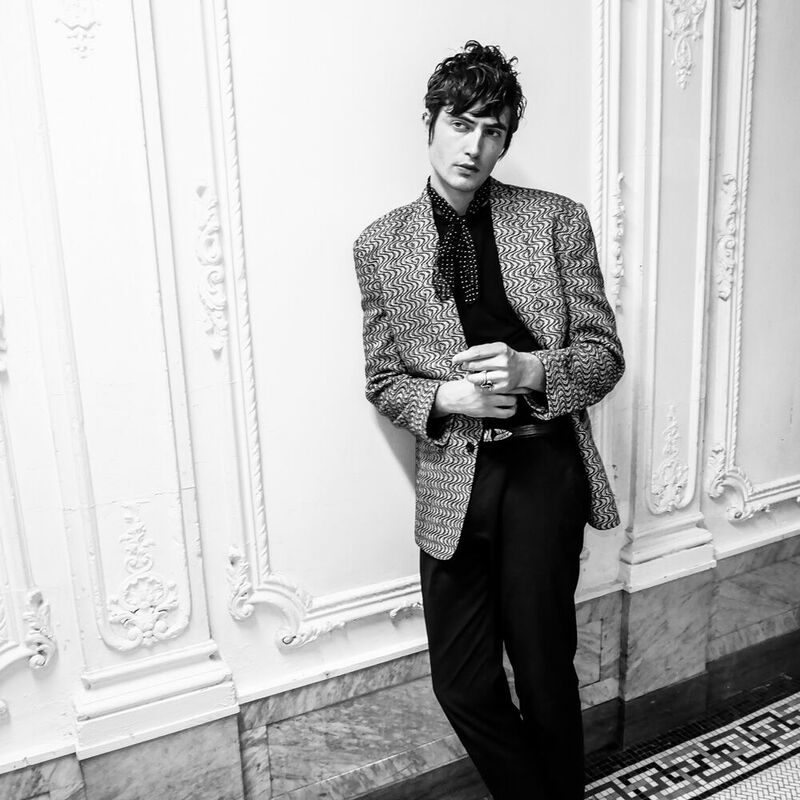 On “Psycho Narcissistic Paranoia,” singer/songwriter Spencer Draeger, now known as DRÄGER, weighs in this strained human-digital relationship, attempting to find himself in a world that appears in a perpetual state of turmoil and egotism. 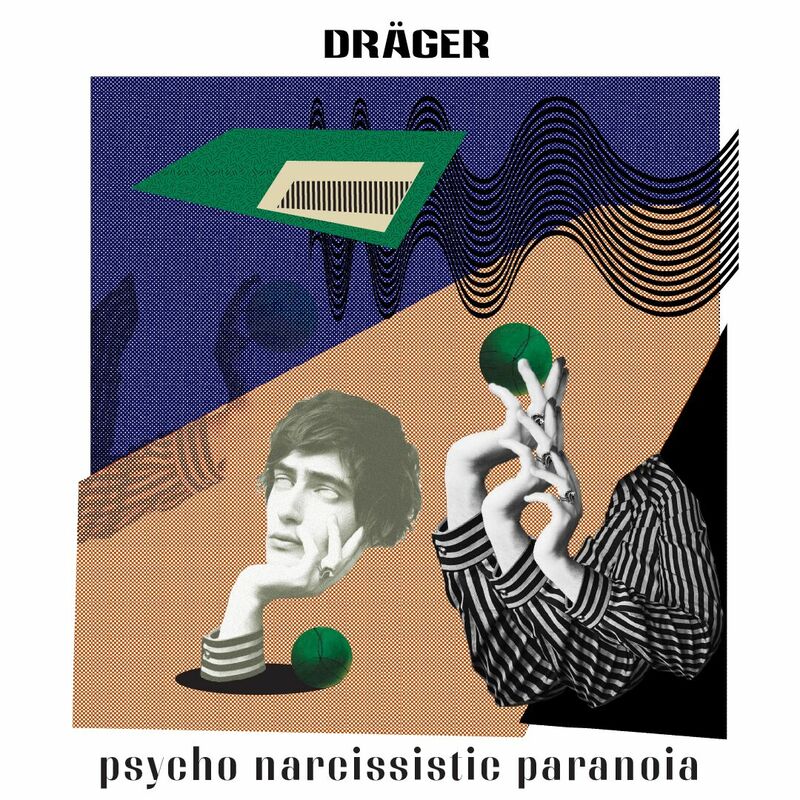 Atwood Magazine is proud to be premiering “Psycho Narcissistic Paranoia,” DRÄGER’s debut single (out everywhere April 10, 2019). 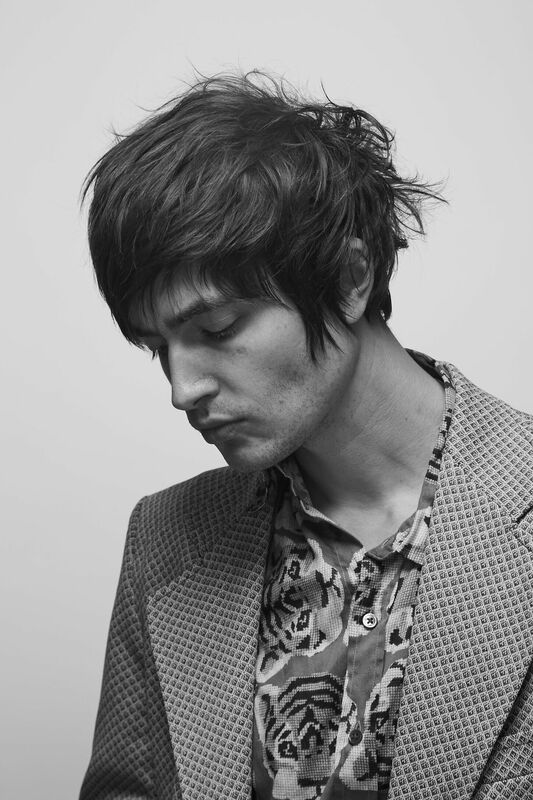 During his year long hiatus in 2018 from his spacey prog-rock band, The Midnight Hollow, lead singer Spencer Draeger was whipped into a creative frenzy, spending “8 months practically in solitude multi-tracking and overdubbing every instrument completely void of any other musicians to create his first album.” Joining forces with with Erik Tonnesen of Holy Ghost, they formed DRÄGER, and their new dynamic sound is an ingenious blend of old and new inspirations: the driving rhythms of late 70s punk, synth heavy pop of the 80s, and the druggy, electronic compositions of modern psych-pop. Psycho Narcissistic Paranoia is a sarcastic play on the newly sculpted social norms of the modern age. The song itself is part psychedelic and part synth pop and it was one of the first songs written for the project and maybe somewhat different from a lot of the others to come out later in the year. But even when he is at most cynical, Draeger finds himself succumbing to narcissism and its modern nucleus: social media. As the song regains its momentum after dipping into a sultry, psychedelic bridge, he finds himself “giving into this world” and his demanding ego — a moment of acute satire and self-awareness. Delivering us a radiant journey through anxious feelings and technological doom, DRÄGER has truly created something special; equal parts elegant and terrifyingly relevant. Stream “Psycho Narcissistic Paranoia” exclusively on Atwood Magazine!